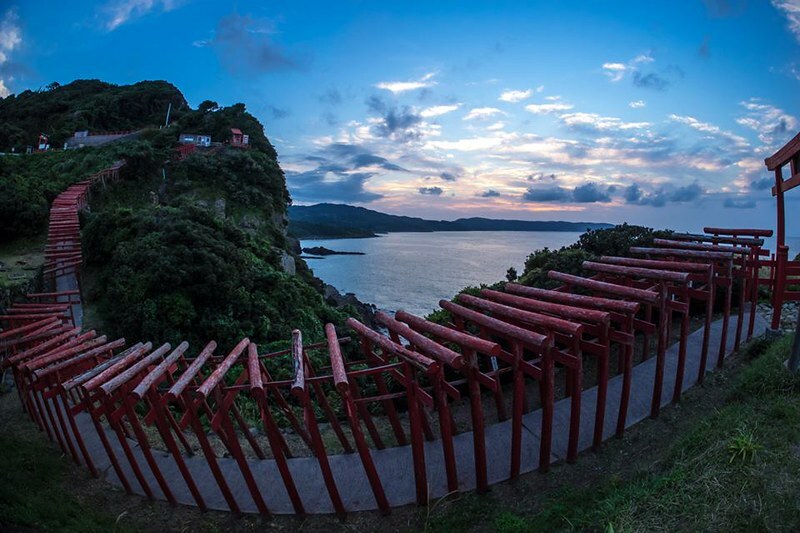 Motonosumi Inari Shrine was picked as one of the most beautiful places in Japan by CNN. 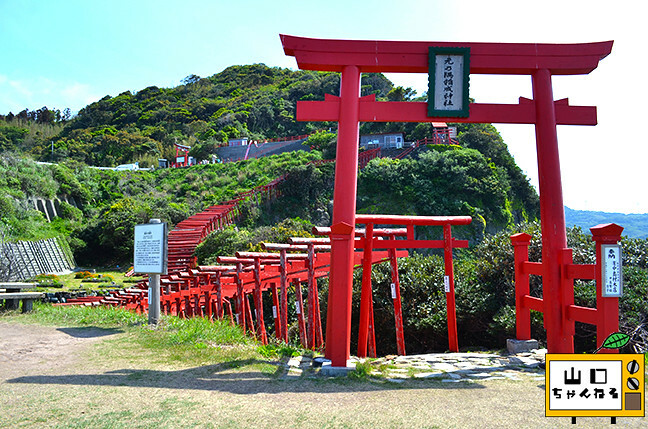 It’s has a breathtaking view with red 123 shrine gates and blue ocean. 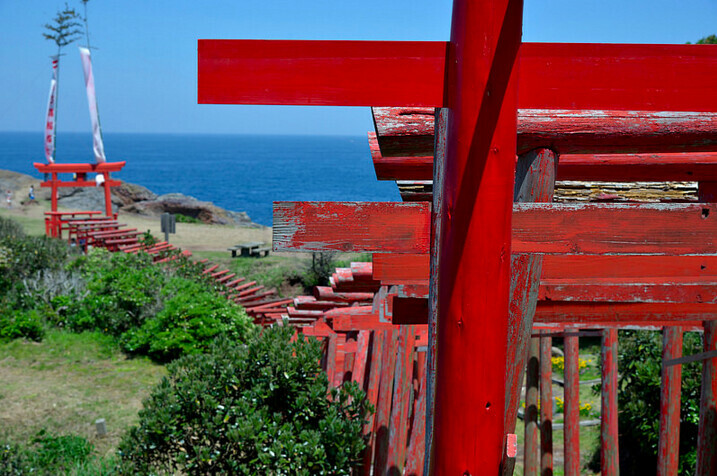 Standing on the west edge of Japan’s main island, far from the modern civilization, is Motonosumi inari shrine. This isn’t a country side shrine in the middle of nowhere, forgotten by the world. This shrine was listed on CNN’s pick for most beautiful places in Japan along with the World heritage site Itsukushima shrine and Japan’s national treasure Matsumoto castle. 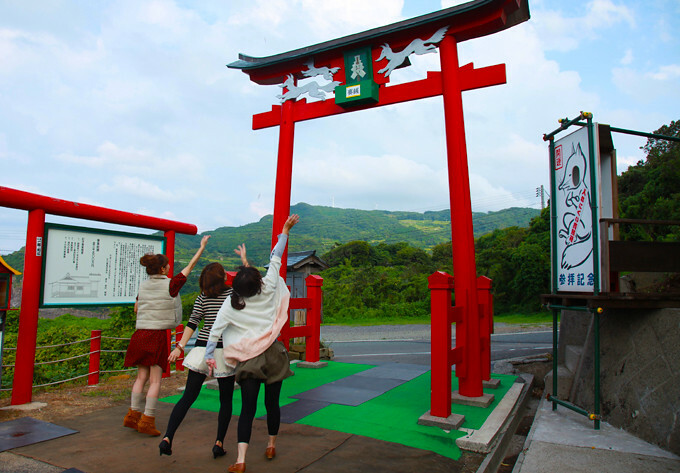 Since then,?Motonosumi inari shrine has been a must visit in Yamaguchi prefecture that welcomes many tourists. 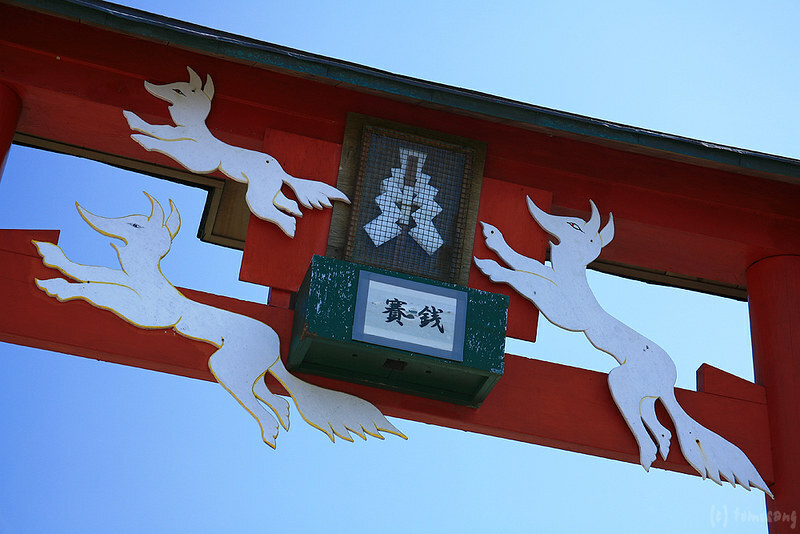 123 shrine gates of Motonosumi inari shrine carry similarities to the famous Fushimiinari shrine. Although what makes this shrine unique and special is the location. 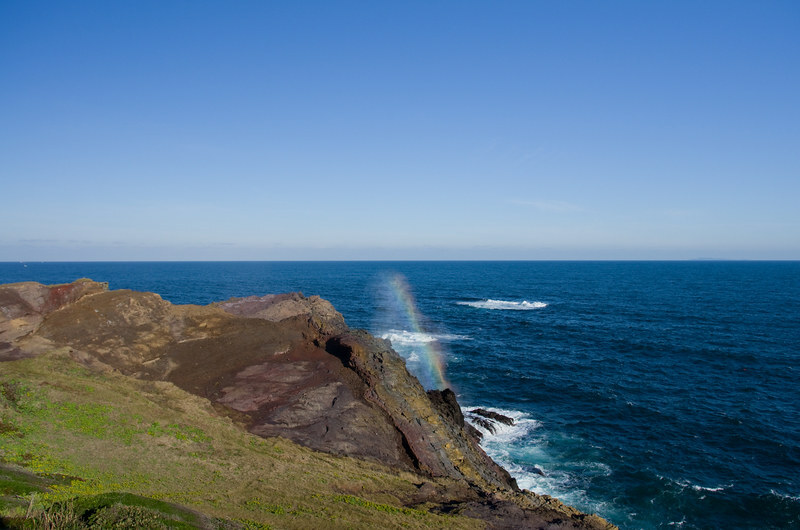 The dynamic view of Sea of Japan is just breathtaking. 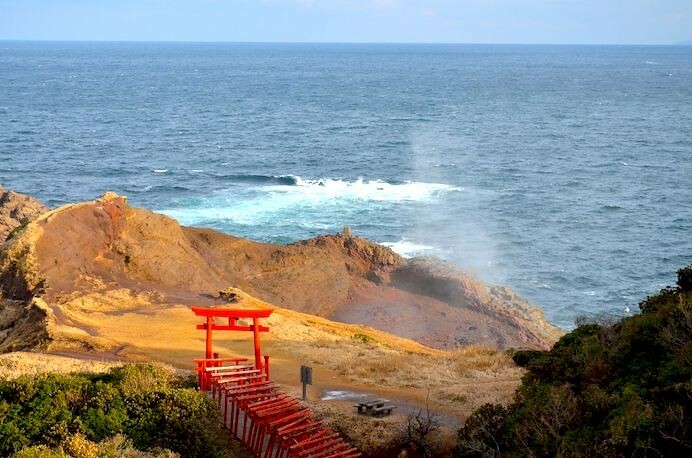 The red gates stretching out on the edge of a cliff make a stunning contrast against the true blue of the ocean. All these gates were built and are maintained by one man who is now in charge of the shrine. The story is that a white fox visited a local man in his sleep and told the man to acknowledge him for success in the local affairs. Later on, Motonosumi inari shrine was?branched off from another local shrine in 1955. Visitors can wish for success in business, education, romantic relationship, etc. Motonosumi inari shrine is also famous for having a unique offertory box. The box is placed on the top part of a big gate and it’s called the hardest offertory box to throw a coin. It usually takes a couple tries to successfully put your coin into the box, but it might bring you good luck when you do. Ryugu no shio huki. When b winds are blowing in the right direction, water shoots up almost 30 meters high. 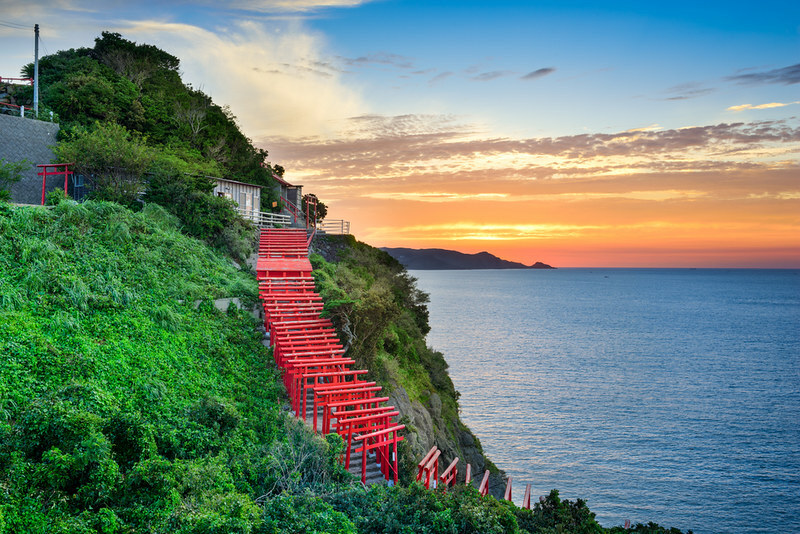 A day time visit to Motonosumi inari shrine is simply gorgeous with the contrast of red and blue, but you wouldn’t regret visiting this place at Sunset either. *There are no station or bus stop within the walking distance. Getting here by car is highly recommended.